There’s a lot of really interesting lingo used in this piece. How much of it is actual vocabulary used in astrophysics and how much of it was of your own design? It’s kind of hard to tell! There are a lot of unusual words and lingo in this story, however just about all of them are real terms. Boltzmann Brain, Iron Star, Log Years, Phase Transition, Stelliferous, Supersymmetry, etc. are all Philosophical, Mathematical, and Scientific concepts that you can study for yourself if so inclined. If you feel this story was not completely accurate in their portrayals, remember, this is after all fiction. The only real made up word in the story is “Xarlox” but we will get to that later. How does your 2019 look, writing wise? Have you got any plans? I have quite a few plans as always. I will be working on publishing my first story collection. I’ve recently been asked to turn one of my stories (not one published here) into a short film. I’ve also been offered to write a serial for an online magazine you might have heard of before, I’m not sure what that entails at the moment, but hopefully I will know soon. The overall moral of this story is that you don’t have to be perfect, and not to be too hard on yourself when you’re not, there will always be time to get it right. As for writing, time goes on and on forever, use it, embrace it, treat it as your friend, and if you keep with writing anything can happen. 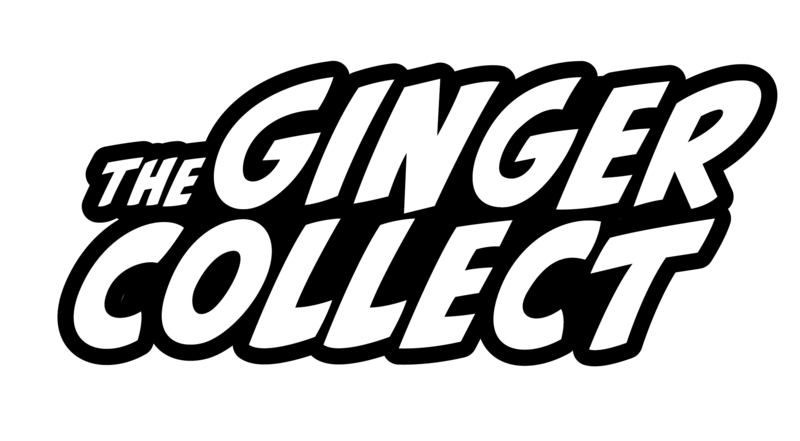 I am proud of all the stories I’ve published, everything accepted by the Ginger Collect is top notch. Outside of this publication though, I am particularly proud of “The Devolution of Birds” published in Crack the Spine (link: http://www.crackthespine.com/2016/06/issue-191.html) it’s one of my most literary stories. Also the story “The Last First Days of School” published in Independent Noise (link: http://independentnoise.org/2017/06/16/the-last-first-days-of-school/) which is a Creative Non-Fiction and probably the funniest thing I’ve ever written. You can read Zach Smith’s new piece “A Toast to the End of Time” in Issue Nine of The Ginger Collect!